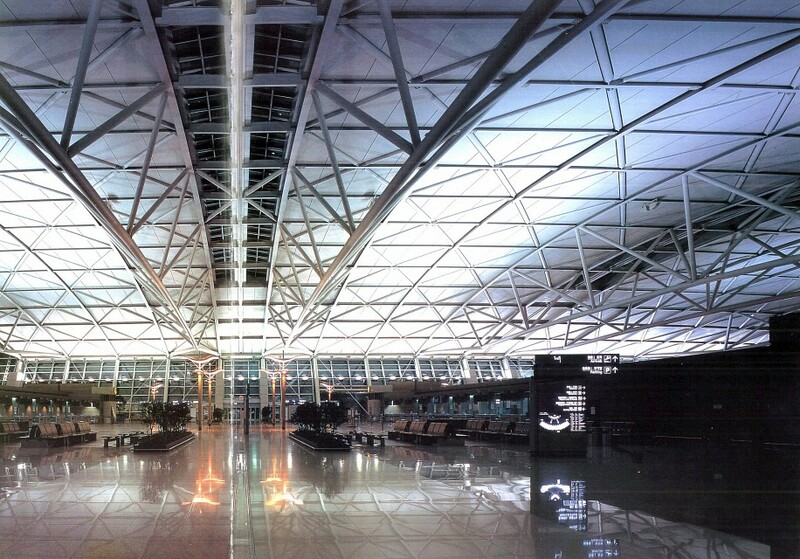 Nine times out of ten, anyone flying into South Korea will enter the country through Incheon International Airport. 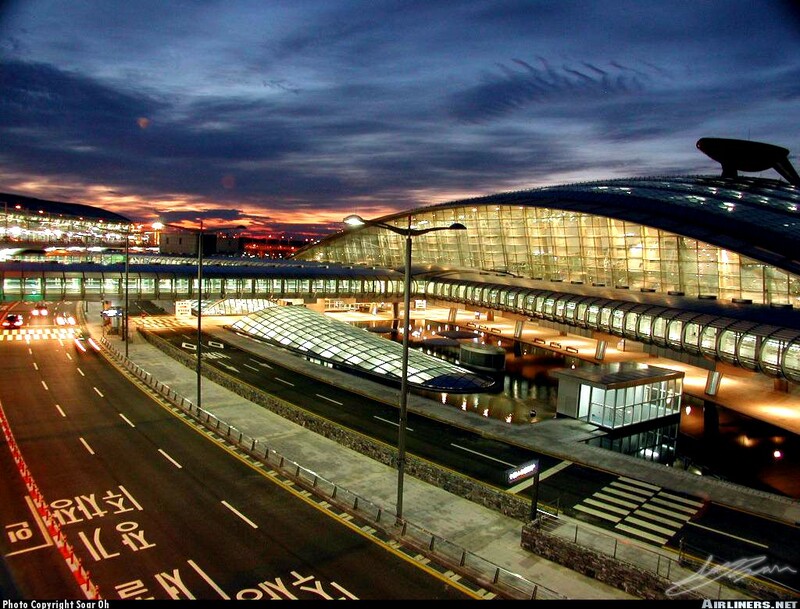 It is the largest airport in South Korea and acts as a gateway for many of the smaller airports scattered throughout the peninsula. While it may not be a tourist destination, it’s definitely one of the best airports in the world to explore during a layover or flight delay. 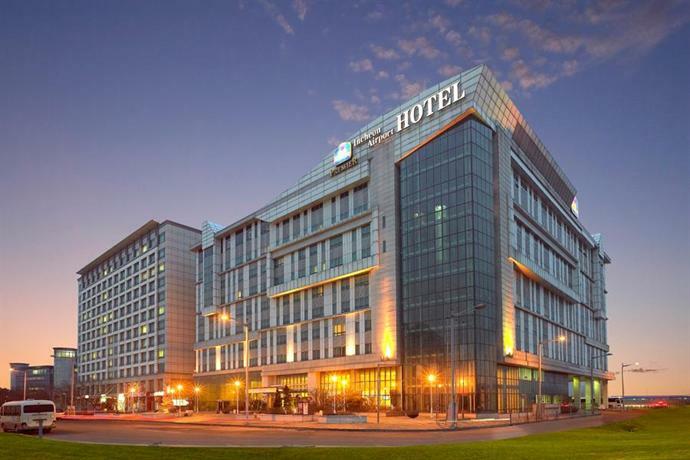 One part ultra-modern airport and one part shopping mall, there are plenty of facilities for visitors to take advantage. 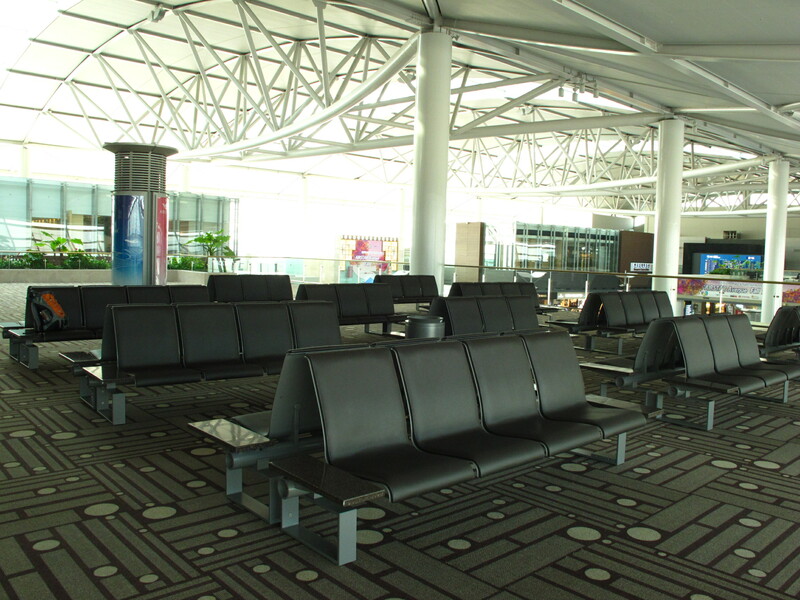 On the other hand, the airport was designed with electrical outlets generously placed throughout seating areas for flight gates, departure terminals, and cafés. As of 2014, there are now complimentary wireless internet stations situated on the second floor above the Arrivals Terminal with plenty of seating for tech savvy tourists. The airport is separated into three levels: the departures level, the arrivals level, and the basement level. All three levels have a variety of facilities and shops for visitors to browse through. 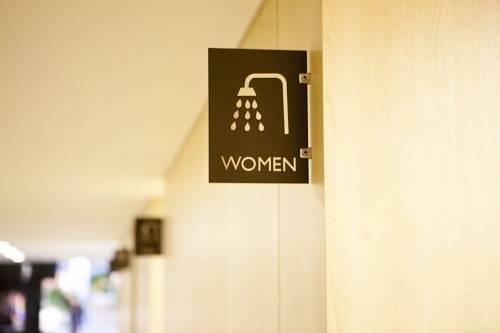 But it’s the hidden gems scattered throughout the airport that are worth taking the time to visit on your next connection. Whether you’re there for an hour or five, there’s always something to do. Just make sure there’s enough time to make it to your gate before takeoff. The basement level houses the food court, subway transfer, and cafés for travelers looking for a caffeine boost. Most travelers will, unfortunately, end up missing the spa, dry cleaning service, and outdoor garden. Spa On Air, located on the eastern end of the airport, is an oasis for travelers. Open 24 hours a day, the spa has traditional bathhouse amenities along with a coed general area to sit with a laptop or take a nap during overnight layovers. 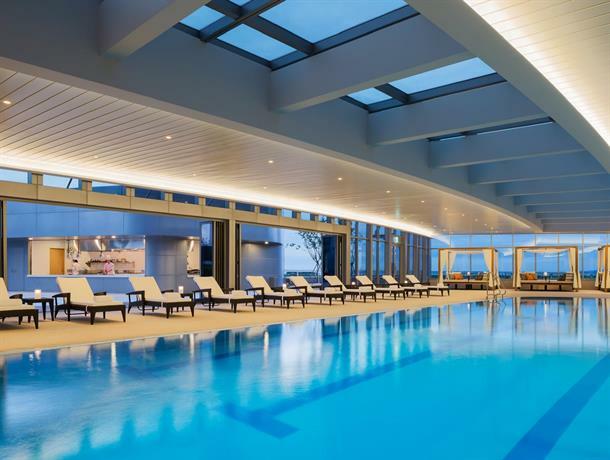 It’s as close to a traditional Korean bathhouse as the airport setting allows and frequent fliers make frequent stops here. It’s empty throughout most of the day but at night the sleeping areas are filled with exhausted travelers looking for a break. Also located on the basement floor is a fully stocked movie theater. The theater has four screens and a snack bar for anyone looking to check out the latest flick before heading through the security check point. The movies change on a weekly basis and usually show a bevy of domestic and international movies. Other facilities include a drop-off and pick-up dry cleaner and skating rink, but the two Whisper Gardens located at both ends of the air terminal are definitely fan-favorites. Neither gardens are very sizable, but they both house a large number of seasonal plants kept in excellent condition by a staff of groundskeepers. It might be the first thing that travelers see upon passing through immigration and the luggage carousel, but it’s far from the most impressive. 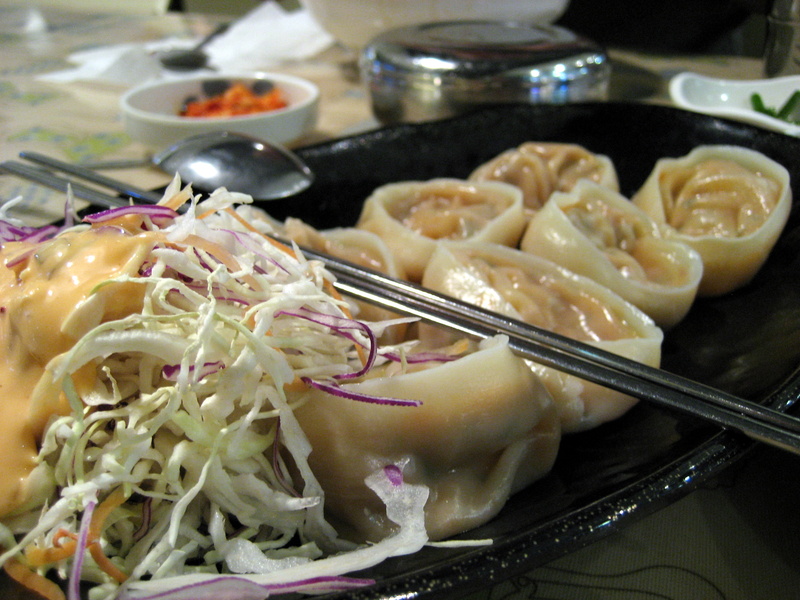 The first floor is packed with several bakeries and cafés, but not anything of much note, gastronomically speaking. Thankfully, the bus terminals here are in clear sight and the ticket counters are easy to come by. Even the weariest of travelers won’t have any trouble finding their way out of the airport. 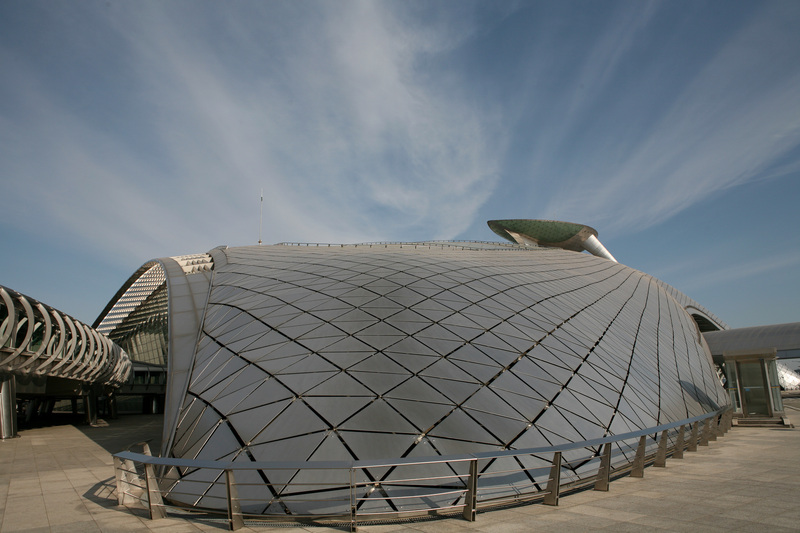 For visitors lucky enough to catch a performance, the Millennium Hall located in the center of the terminal holds several operatic and/or musical concerts every month. Shows are usually held in the mid afternoon to early evening. Seats are located on the first floor but the stage is visible from any of the upper floors as well. Finally, the first floor also has access to the previously mentioned second floor which offers travelers free wireless internet and quiet seating away from the hustle and bustle. The second floor is little more than an elevated walkway and, as such, offers a good view of the arrival gates on the first floor. The Departure Terminal is easily the most visually impressive part of the airport. The check-in desks are arranged like spokes on a wheel making it easy to navigate and (most importantly) easy to find an airline’s corresponding check-in desk. Several of the check-in desks have automated terminals to check-in at while most will require in-person check-ins. The third floor is also where you’ll find the majority of the shops with a near unlimited supply of travel gear and cultural knick knacks. The majority of the shops are concentrated toward the center of the terminal while there are banks for exchanging cash and fast food joints lining the upper walls by the security check points. There are four security checkpoints on the outer walls of the terminal wheel. While it isn’t a hard and fast rule, generally the outer checkpoints are fastest and the ones closest to the center attract the most attention. Passengers should be warned, however, the options for food beyond the security checkpoint are very much limited. While the minds behind the Incheon International Airport have made some culinary additions to the area beyond the security checkpoints, there isn’t much beyond a few cafés and sandwich restaurants. Thankfully, the most recent additions to the terminal are perfect for grabbing a bite. 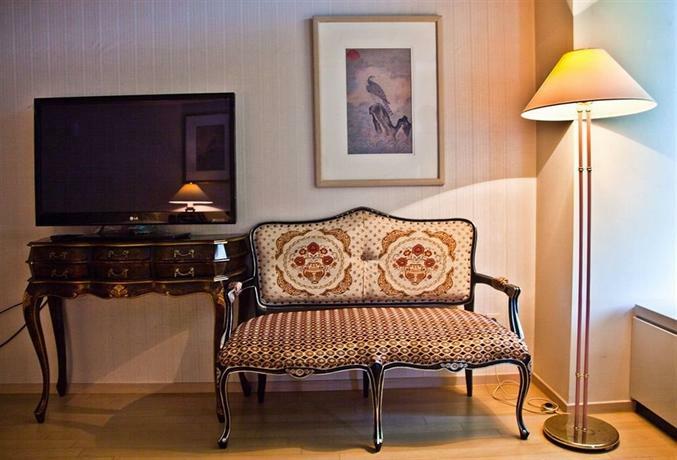 The fourth floor has several higher-end restaurants and a culture center with several historical artifacts on exhibition. The restaurants here are, on average, on a higher level than the fast-food burger joints of the third floor and the mass produced plates of the basement food court. The highlight of the show is definitely the viewing area found at the center of the fourth floor. Impossible to miss, the viewing area is decked out with a traditional Korean seating area and small performance stage. 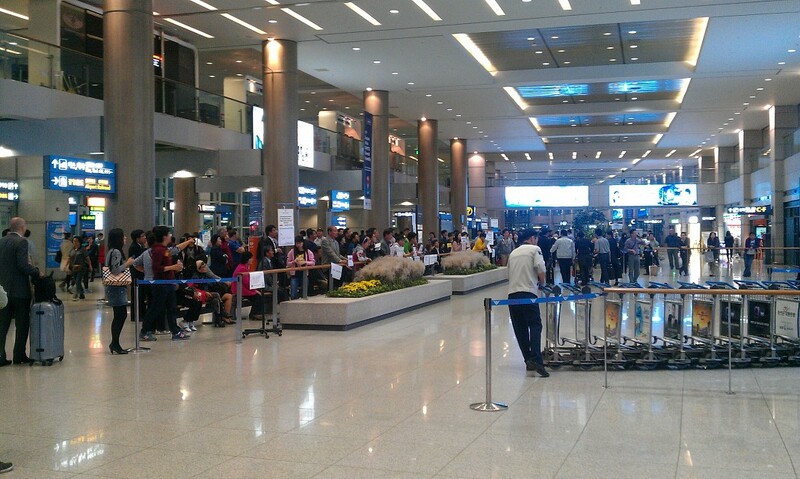 On a good day, visitors can listen to traditional Korean music while watching jets taxi in and out of the terminal. While the runways are not clearly visible, it’s still fun to spend an hour or two watching jumbo jets move about the terminal. 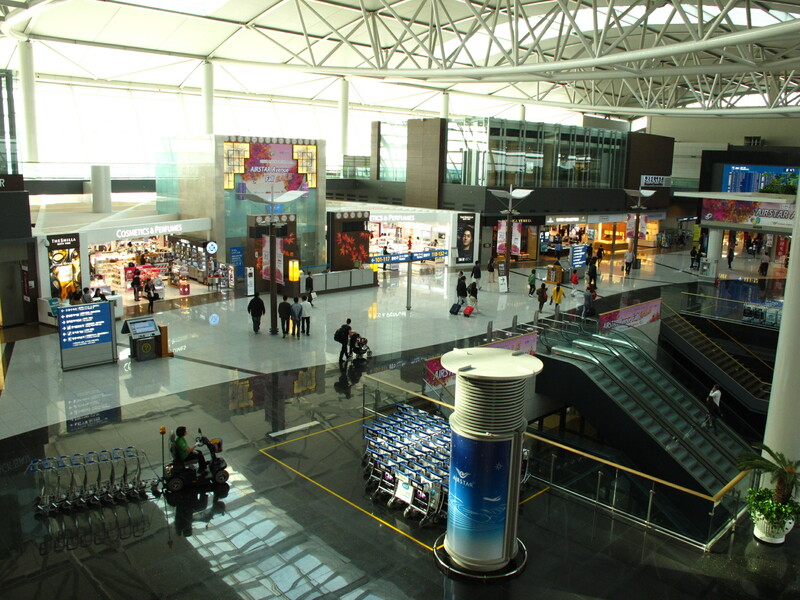 Incheon International Airport, in its vast splendor, is speckled with airport lounges for VIP fliers or regular fliers at a premium. 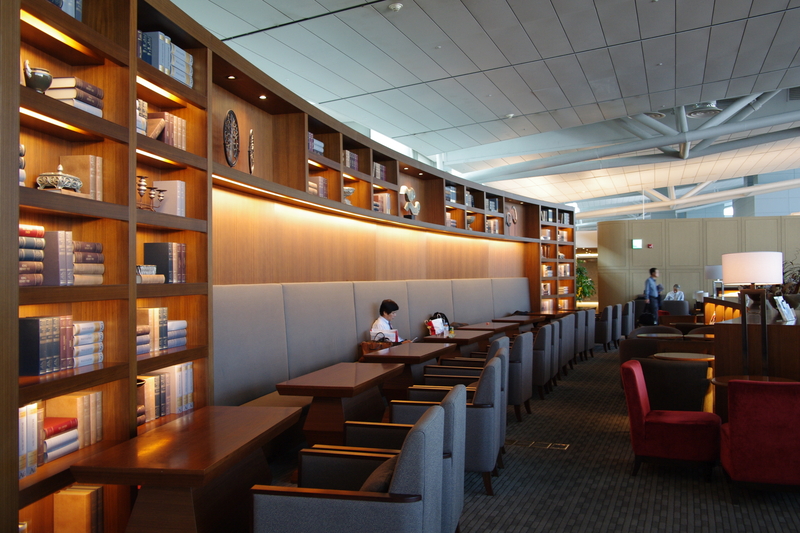 The majority of lounges can be found on the fourth floor after passing through the security checkpoints. 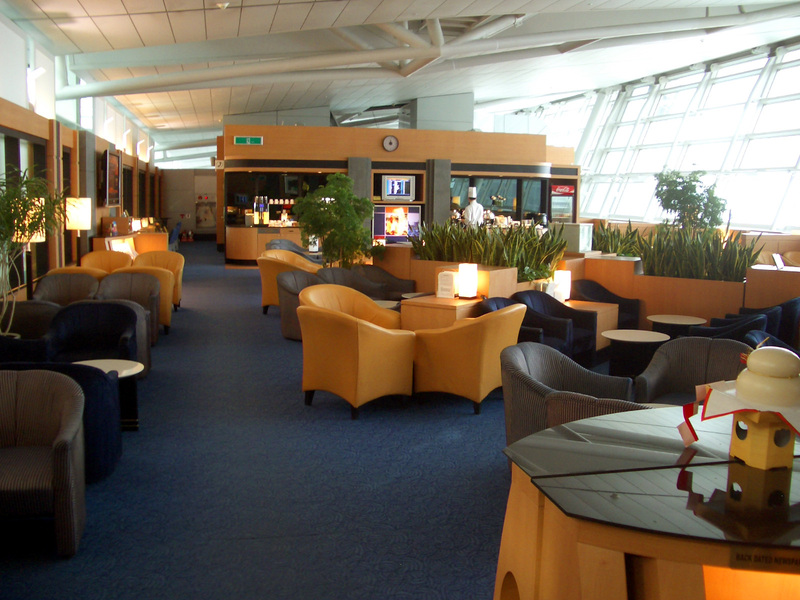 The airline-run lounges are situated above many of the stores and shops on the concourse. This allows for the lounges to offer visitors a view of the taxiway and shopping corridors. 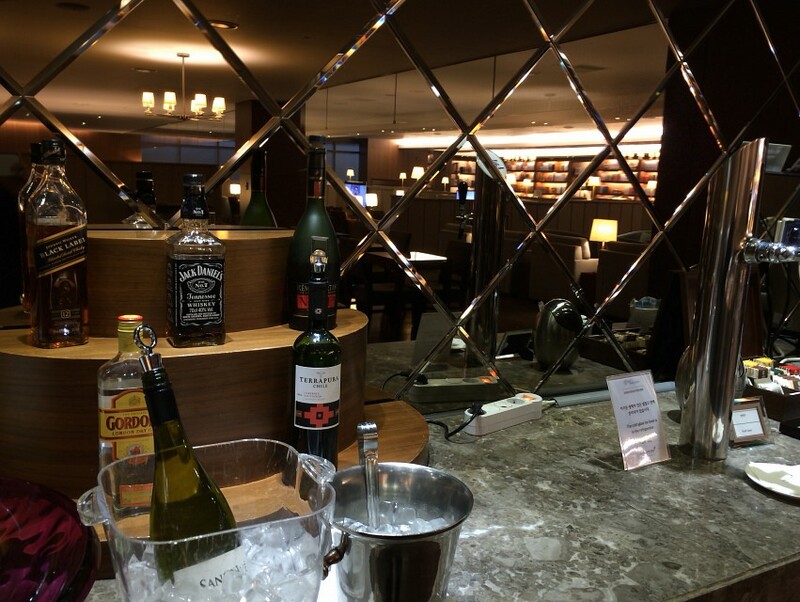 For passengers who aren't in a rush to go through security or for visitors picking up friends and family, there are also a few lounges available on the second floor of the airport. The Shinesegae and Woori Bank lounges are popular choices to get away from the main floor of the Arrivals Terminal. 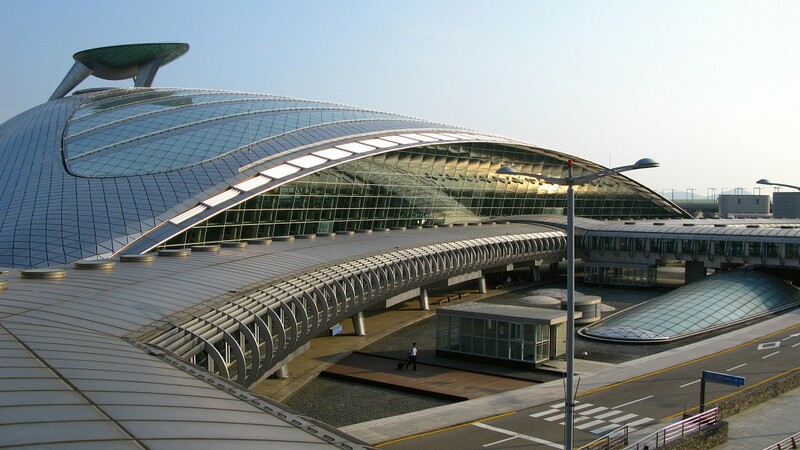 Like many international airports, Incheon International Airport has a multitude of bus lines connecting to bus terminals all around the country. 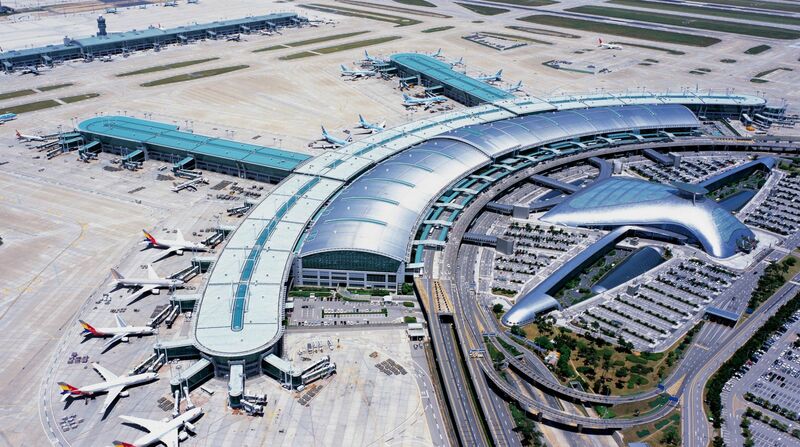 Finding a way to and from Incheon International Airport is less about effort and more about timing. 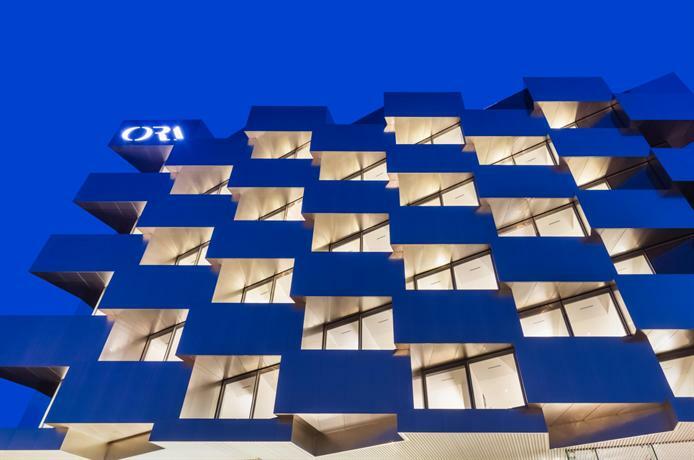 For visitors heading to South Korea’s capital of Seoul it’s even easier. 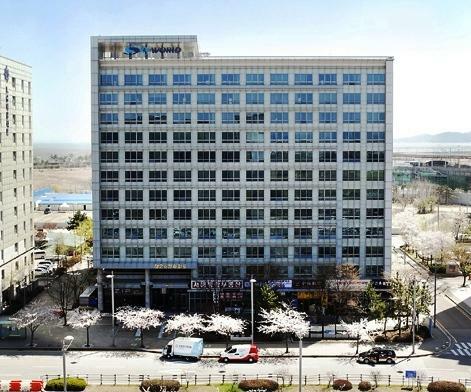 The Airport Express train line and the Airport Railway feed directly into the heart of Seoul ending at Seoul Station. 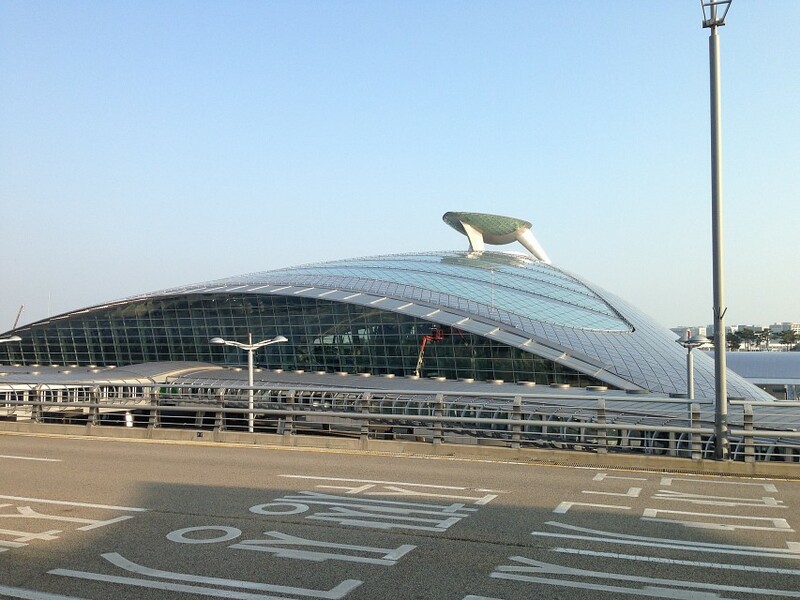 For travelers looking to find their way to Seoul’s domestic airport, the Airport Railway also makes a stop at Gimpo International Airport . The trip takes less than an hour from end to end via the non-stop express and a little more than an hour and fifteen minutes via the airport railroad.